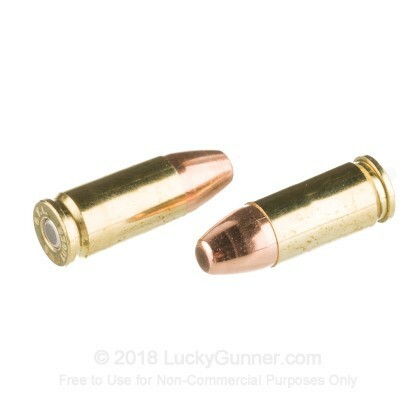 Own a 9mm with a silencer? 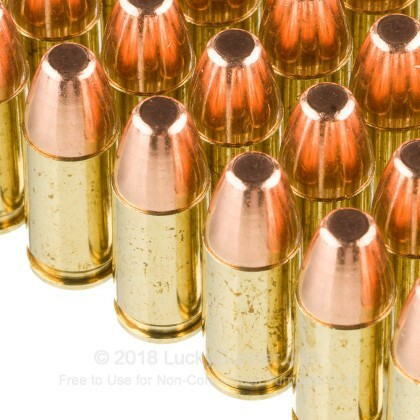 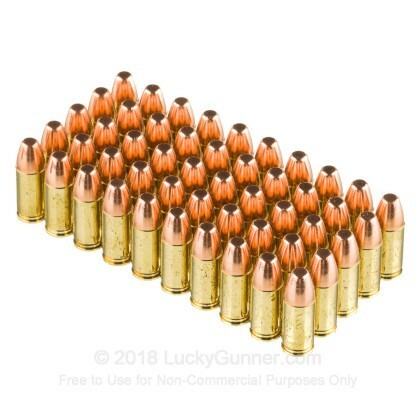 This is the sub-sonic ammo you need! 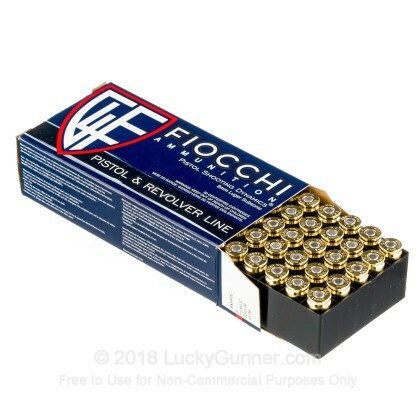 Excellent value ($$) during a time of fluctuating availability and regulatory uncertainty. 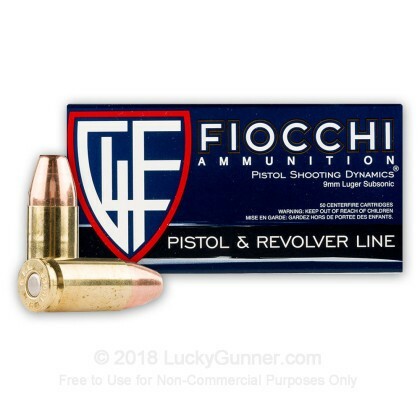 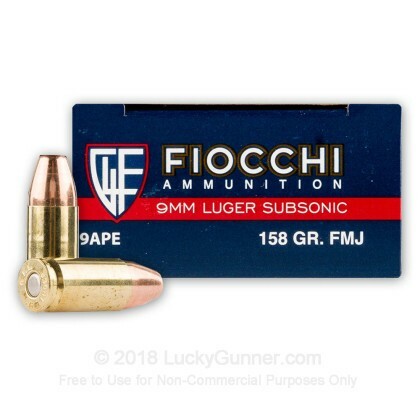 We also have this 9mm - 158 gr FMJ Sub-Sonic - Fiocchi - 50 Rounds ammo in stock in a smaller quantity.